Less is more! 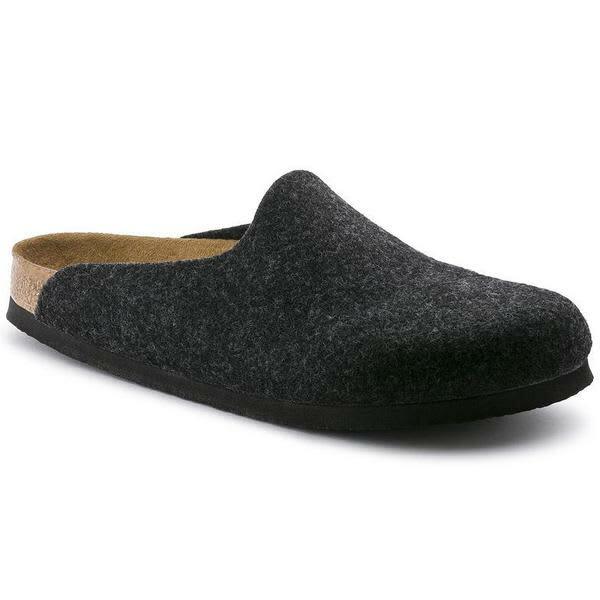 The Birkenstock Amsterdam clog boasts a clean and understated appearance. Here, this classic model features an organic-style shaft in soft synthetic felt. The robust and extremely lightweight EVA sole is very flexible, too.